SERVPRO of Provo is an advanced experienced restoration service from Provo to Santaquin. We set up shop a stone's throw from the Upper Union Canal 38 years ago and have lived right here ever since. Our scope includes residential services, mold remediation, commercial restoration and cleaning services. Utah is a hotbed of extreme weather conditions, flash floods, and earthquakes courtesy of the Wasatch Fault Line which is why we have our very own in-house, Utah state licensed building contractor in Scott Hamann. We also run our very own 10 hour General and Construction industry training program. Working with the community is essential in all the jobs we do. As a company, we work closely with the Chamber of Commerce for Payson City, for the Spanish Fork / Salem Area and Utah Valley. We are members of the international facility management association (IFMA) and, locally, the Utah Apartment Association. That is what it means to be a local company with national resources. Whether that be a residential cleaning service or, a full-scale emergency restoration after flash flooding. Our equipment is second to none, including a state-of-the-art Esporta washing machine to deep clean personal possessions after fire, mold or water damage. Emergencies do not happen at convenient times, which is why we offer our residents and commercial business owners a 24-hour emergency call-line and promise to arrange a service within one hour of receiving your call. 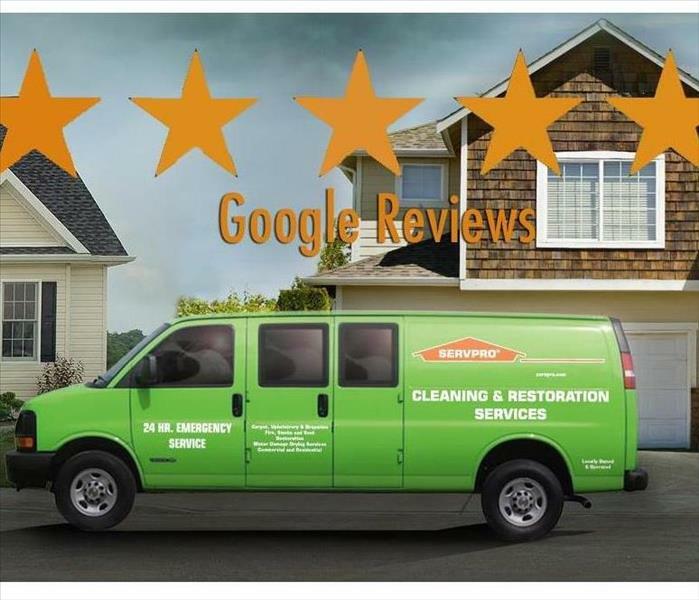 SERVPRO of Provo is locally owned and operated, so we’re already close by and ready to respond immediately when you need us. We’re also part of a national network of over 1,700 Franchises, which gives us access to more resources for larger cleaning or restoration projects or major storm scenarios.